I'm a sucker for good loafers and anything with tassels. I like Nisolo because they are big on transparency. In addition to factory information, they released an impact report that highlights company initiatives throughout the supply chain in their workers with Peru and Mexico. If you live in SF, you’ve probably seen these shoes everywhere. 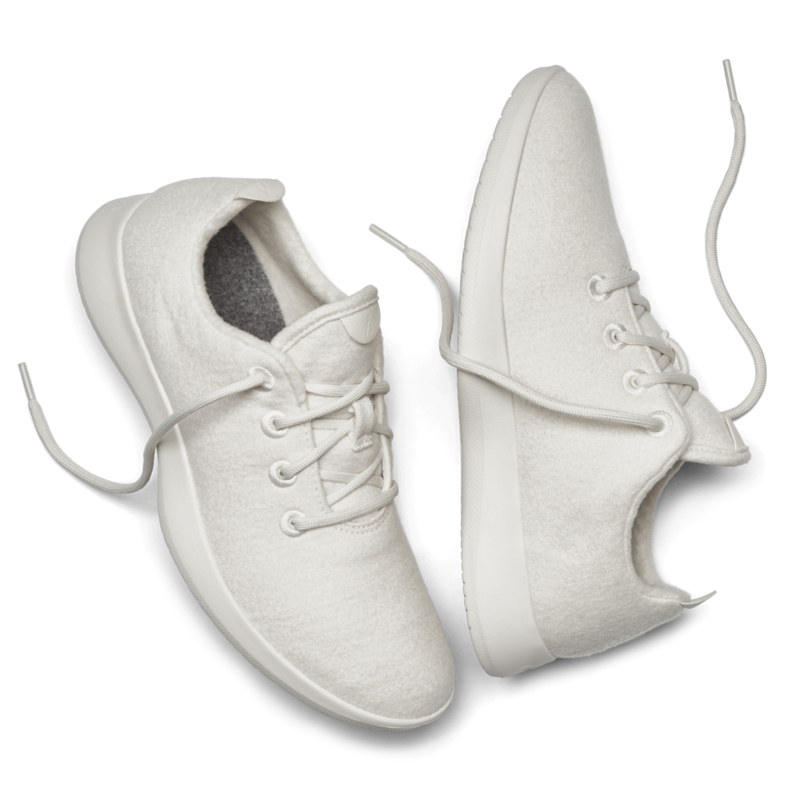 I’m a fan because Allbirds are hella comfortable and made from merino wool. I learned about this brand while I was living in Europe. Though it’s not as popular in the US, I absolutely love the aesthetic! California has ruined me. Life as a west coaster means I rarely wear heels anymore. If I do, then the heel needs to be thick enough and short enough so that my feet aren’t aching by the end of the night. The Everlane Day Heel does just that.